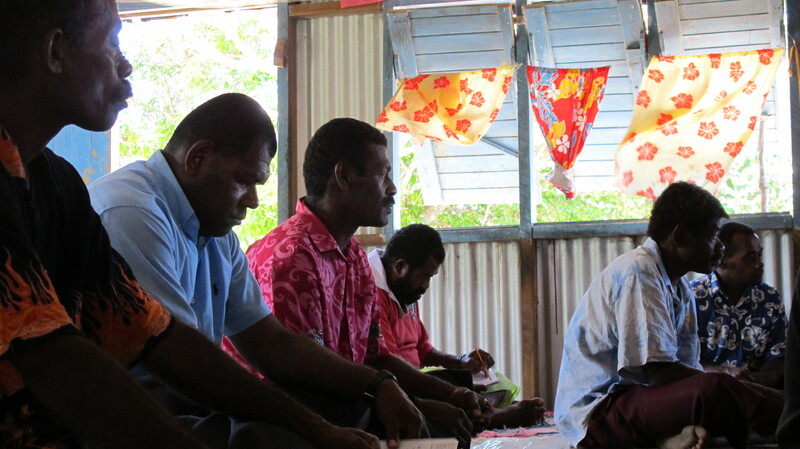 From AES continued collaboration with the Fijian community on Moturiki island, an NGO has been formed to carry on the work for sustainable development. The NGO is registered as a charitable trust in Suva and is made up by individuals from Moturiki island, who have all actively participated in our previous projects. Please support this new NGO, and their continued work building composting toilets on Moturiki island. Visit Matakavou.wordpress.com for more information. Previous AES wins the National Energy Globe Awards!